Its late summer and already the weather is feeling very autumnal. I recently visited one of my favourite secluded dragonfly haunts and found the southern hawkers and common darters still zooming about and dancing over the water. 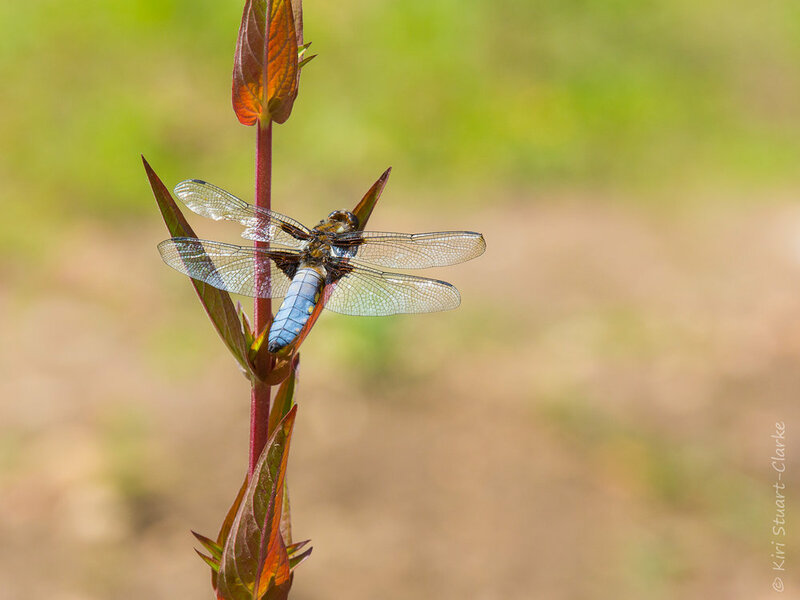 Hawker dragonflies are a fearless and highly competitive dragonfly species. They spend most of their time in flight hunting out smaller insects as prey. [singlepic id=22 w=600 h=400 float=right] They are also highly competitive. 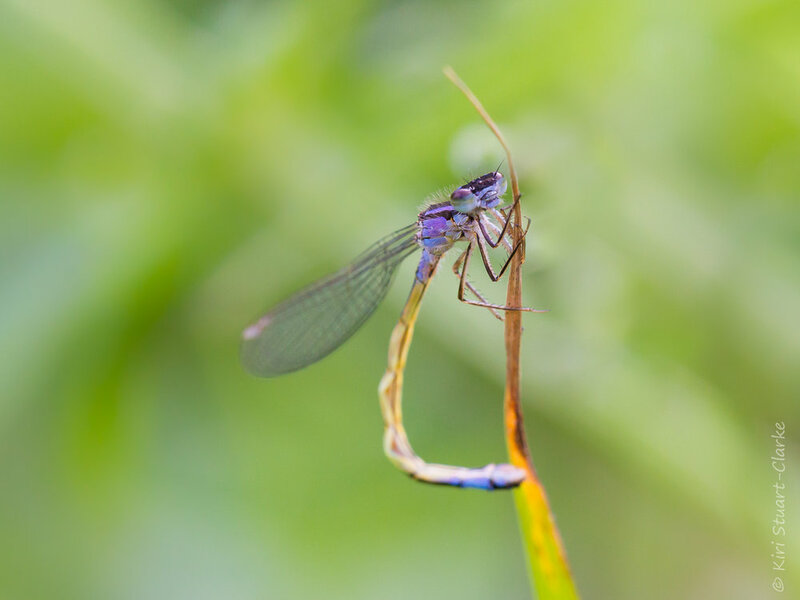 It's beautiful to watch them do acrobatic battles with other dragonflies above the water, quite often there are conflicts between several dragonflies at once, reminiscent of a battle of Britain dogfight. Like most predators. hawker dragonflies are very curious by nature and quite often one would come right up to hover in front of me for a few seconds before "buzzing" me and zooming off again. This shot was quite a challenge - it was taken handheld using manual focusing on my 180mm macro lens.